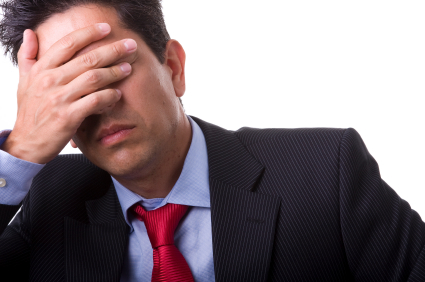 Are You a Clueless In-House Counsel When it Comes to International Litigation? Earlier this week I had a discussion with the general counsel of a mid-size company. He was going on and on about how his in-house attorneys secured a huge U.S. court judgment against a foreign company. I simply smiled and thought to myself, this person does not have a clue about the rough road ahead. You see, securing a U.S. court judgment against a foreign company is fraught with a host of issues that may ultimately leave the plaintiff corporation holding a judgment not worth more than the paper it’s written on. That’s because the U.S. is not a signatory to any treaty recognizing court judgments. It’s more likely that the “victorious” plaintiff company will become involved in a long legal battle on foreign soil litigating issues of jurisdiction, equity and reciprocity. Ultimately, the case may need to be retried in the foreign court where enforcement is sought. Note to in-house counsel: it’s far easier to enforce an international arbitration award than attempting to collect on a U.S. court judgment in a foreign country. That’s because most countries have signed on to Convention on the Recognition and Enforcement of Foreign Arbitral Awards or the “New York Convention” as its more widely known. Under the New York Convention, which has now been signed by over 148 countries including the United States, an international arbitration award can be recognized in any of the countries that are signatories to that Convention, with limited grounds for challenge. Think about this when working on your next cross-border agreement. By including an international arbitration clause in the contract, it will be much easier for your company to collect the arbitration award. 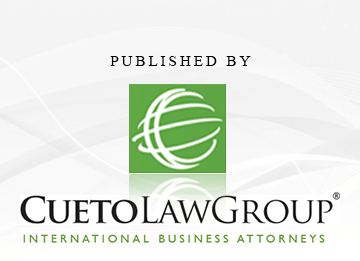 For further reading, be sure to see 7 Ways to Bulletproof Your International Arbitration Agreement, Enforcing Foreign Awards in International Arbitration, and International Arbitration Awards Are Enforceable in Over 140 Countries. Judicial Decisions Not So Much.